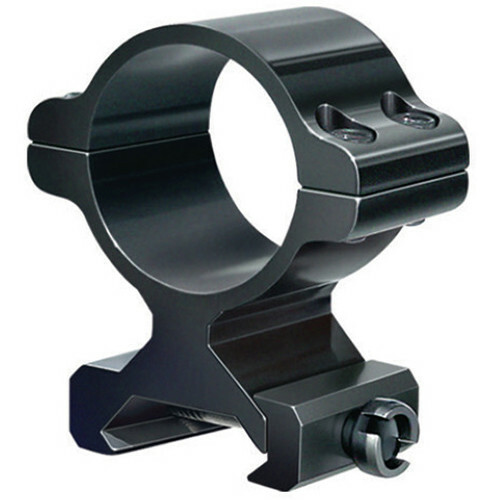 Provide a strong support for your riflescope using the Tasco 30mm Non-Tactical Rings. This pair of rings is compatible with 30mm maintubes and offers improved mounting strength on the Weaver style rails, thanks to its Angle-Loc clamping system. Made of high-quality aluminum, these rings will provide a reliable service for years to come. The slotted rail screw allows you to use a regular coin to tighten the rings on a rail.